As the official repository for the Vancouver Organizing Committee for the 2010 Olympic and Paralympic Winter Games (VANOC) records, the Archives has been preparing for the acquisition of the Archives of the Games since as early as 2004. 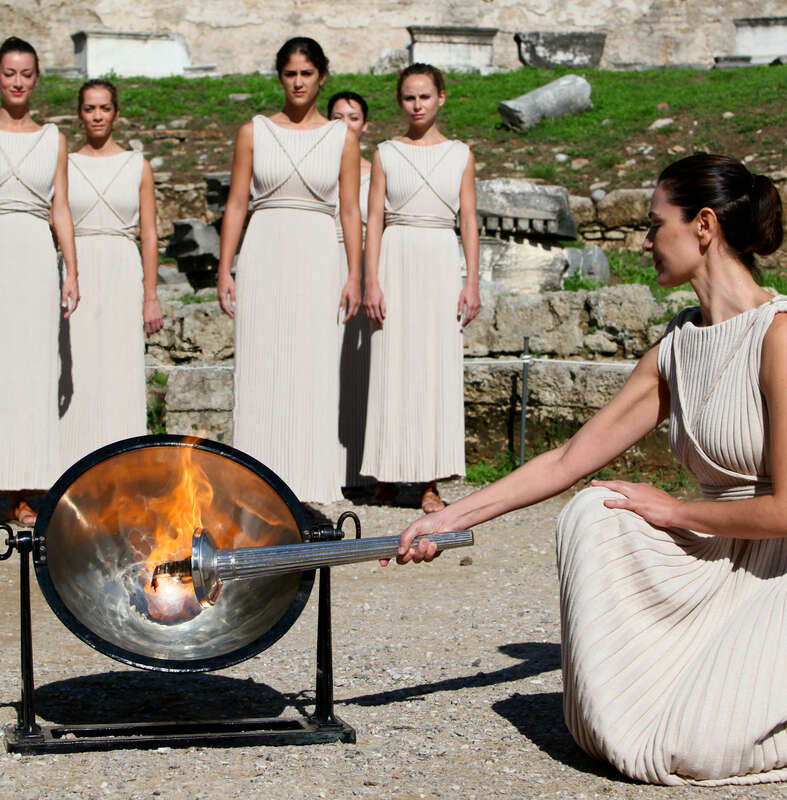 We knew that these archival records would have to be identified and transferred to the Archives very quickly after the Games since the organizing committee would only exist for a short while longer to tie up any final business. 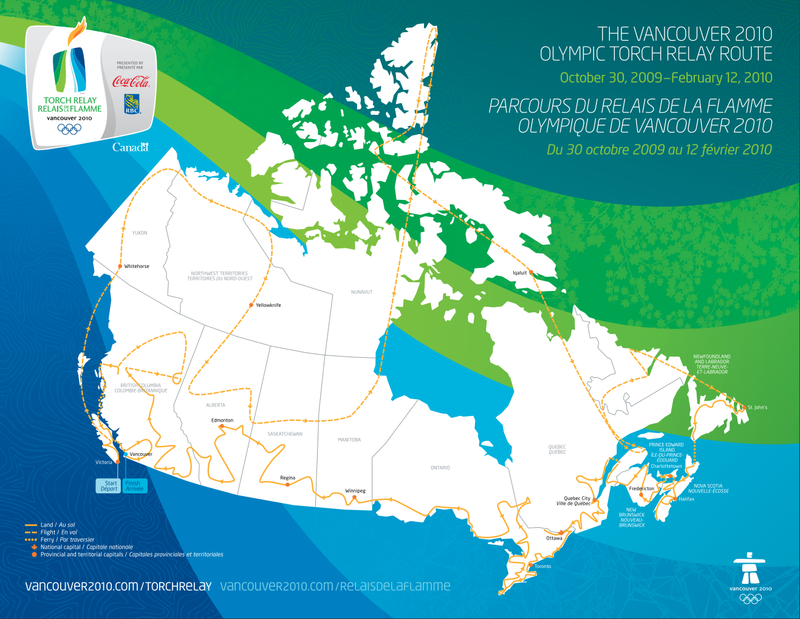 In the summer before the Games, VANOC welcomed us into their headquarters so that we could analyze their working environment and determine the best ways to acquire their valuable legacy documents. First in a series about Vancouver’s groundbreaking digital archives system. 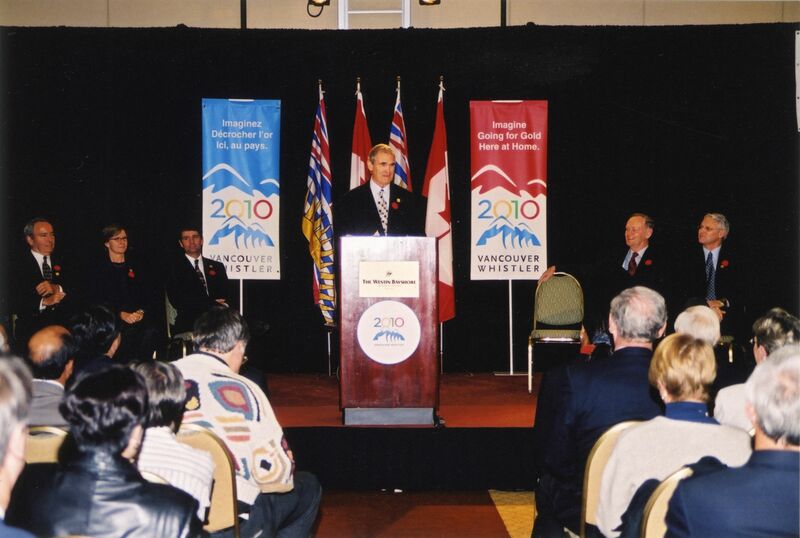 Can you guess what the City of Vancouver has in common with the International Monetary Fund? No? Both of their archives are collaborators on the same digital preservation project. 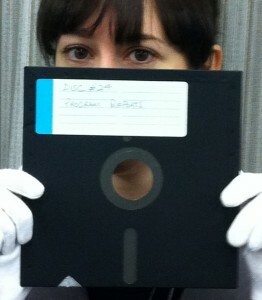 Archivist with an 8" floppy disk from our holdings. Anybody got a machine that reads these things? Most organizations these days use digital recordkeeping to conduct their business. Some portion of what they create might be valuable to researchers in the future, but there isn’t a system available yet that can preserve it. Since it is our duty to preserve and provide access to Vancouver’s digital heritage, we are building such a system.